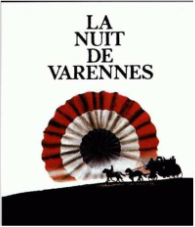 This movie takes an indirect and ironic look at one of the crcial events of the French revolution. 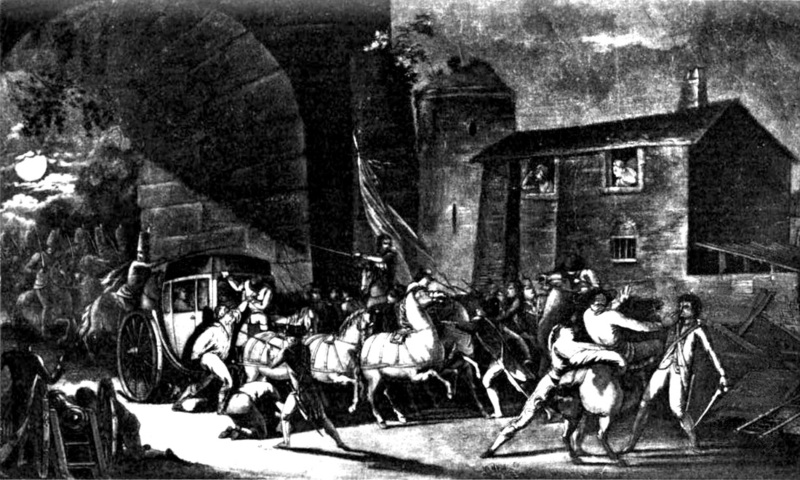 In June 1791 KIng Louis XVI, his wife Marie Antoinette and their children fled their Tulieres Palace in Paris in an attempt to escape from the revolutionary government that had overthrown France's absolute monarchy. 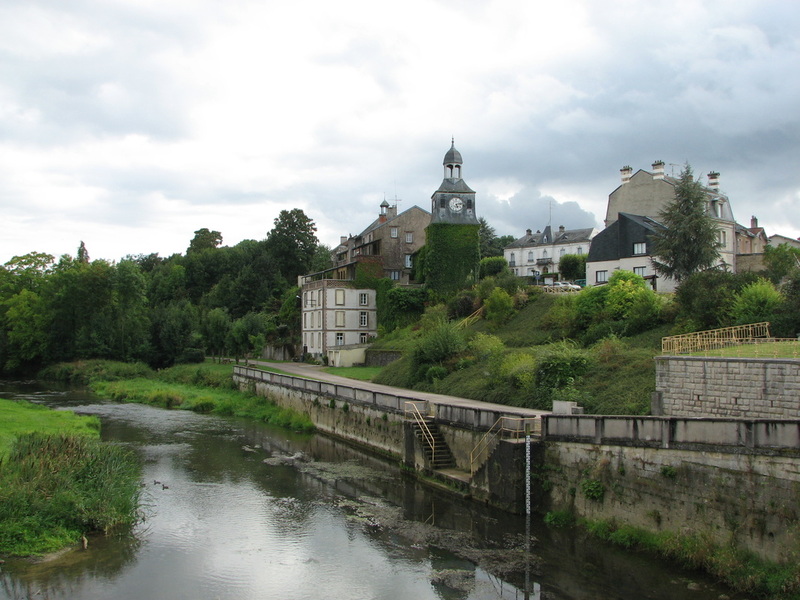 he escape was foiled in the quiet village of Varennes and the royal family was sent in humiliation back to Paris. The capture of the royal couple at Varennes had fatal consequences for the King and Queen, and ultimately for their children. But this movie, ironically, only makes fleeting references to the escape bid. Instead, it focuses on a completely different group of people who are following the same route and who will also end up at Varennes. 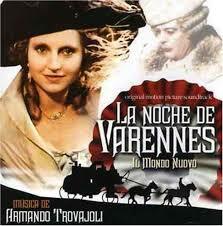 At the movie's climax, the travellers arrive at Varennes in time to see the arrest of the King and Queen. 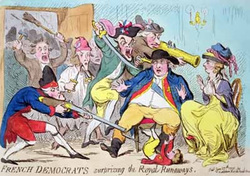 The passengers travelling by coach on their fictional journey -following just behind the royal escapees - are an interesting group. Some of them are actual historical figures. 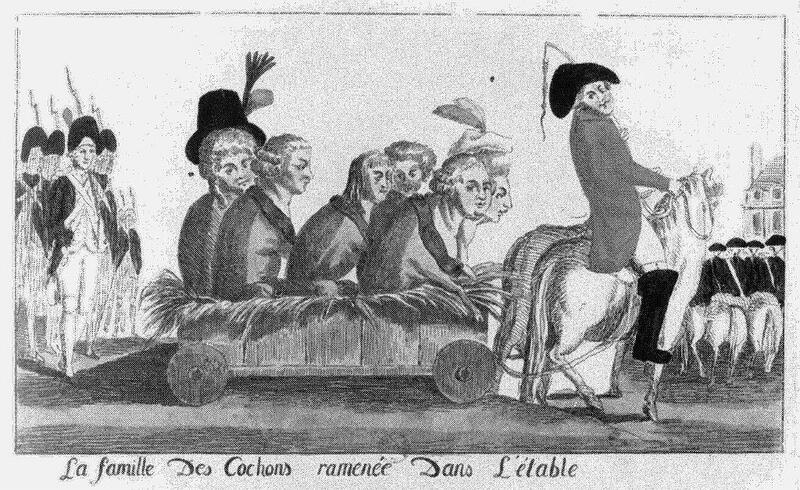 They include the elderly and notorious womaniser Casanova, Restif de la Bretonne (a publisher of pornographyand and, enemy of the Marquis de Sade. 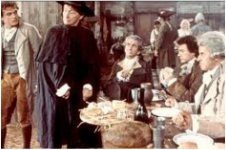 Bretonne also produced the 18th century equivalent of a blog about the revolution), and Thomas Paine, the radical British supporter of both the American and French revolutions. Fictional figures include an arrogant revolutionary student, a rich judge and a wealthy widow. 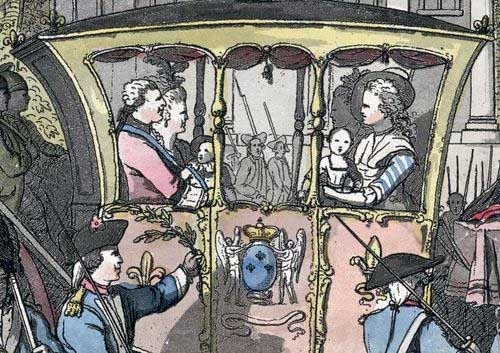 There are also a charming Countess Sophie de la Borde, a lady-in-waiting for the Queen, Sophie's black servant (who has to ride on top of the carriage), and the Queen's hairdresser, Jacob. Interestingly, the real lady-in-waiting and the hairdresser were included in a group accompanying the royal family in a separate carriage. The movie's focus,then, is not on the attempted escape of the royal family and its failure. Instead, it observes the attitudes and behaviours of a cross-section of society at a crucial point in the French Revolution. From aristocrat to intellectual, from dying roue to angry radical, the interplay of character and intellect becomes the film's subject-matter.